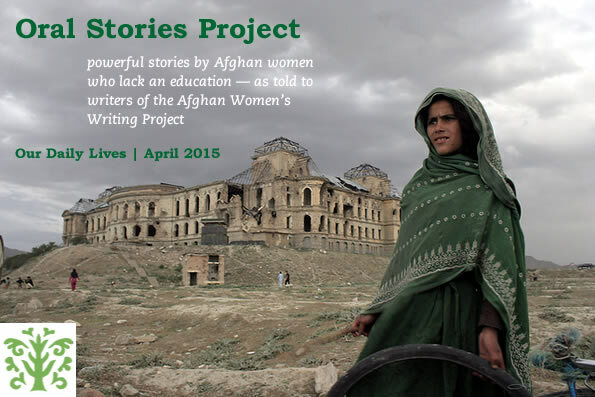 This week AWWP brings you Oral Stories from illiterate women about their daily work and lives. AWWP writers in six provinces interviewed women who were not allowed to go to school about the daily challenges they face, and what illiteracy means for them and their families. Our writers then transcribed the women’s stories and translated them into English.